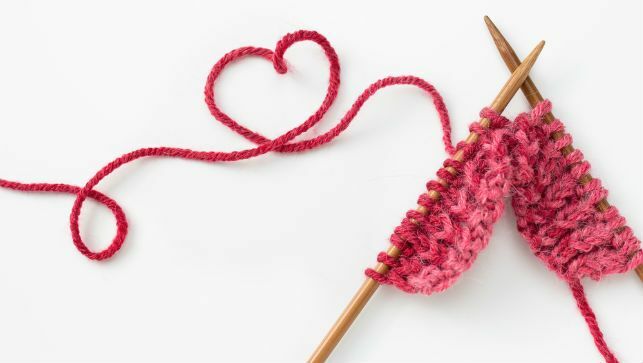 Join Kate Fouchey for an open-knitting class at the Orion Art Studio every Wednesday from 2-4 pm for only $5 per person. Bring your latest knitting project and enjoy the beautiful and serene setting of The Moose Tree Nature Preserve to work uninterrupted; if you are new to knitting and require instruction, Kate will assist you for $5 per hour. For more information and to register, call Kate at 248-824-4212.